Easy settings for the younger or beginning pianist by Lloyd Larson...Useful for the beginning singer, as well...This practical collection includes hymns and gospel songs from everyone's "favorites" list. The arrangements all prominently include the melody and text of the familiar hymn. 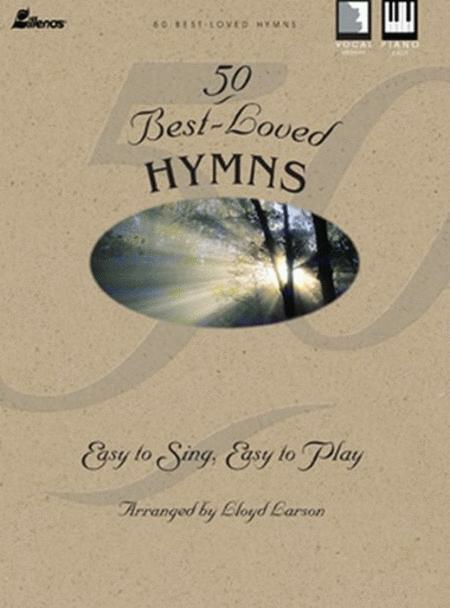 50 Best-Loved Hymns is a perfect resource to have at the piano for personal devotion and worship times. To view a list of song titles, click on Table of Contents, below. By James Mansfield. Piano. Sacred Piano. Published by Lorenz Publishing Company. Arranged by Stan Pethel. For Piano. The FJH Sacred Piano Library. Spiritual. Book. Published by The FJH Music Company Inc.
F Horn/Eb Horn - Grade 3-4. Arranged by James Curnow. Curnow Play-Along Book. Play Along. BOOK W/CD. Size 9x12 inches. 24 pages. Published by Curnow Music. Arranged by Randall Hartsell. For Piano. Piano Collection. Hymn; Sacred. Level: Intermediate (grade 4/5). Book. 20 pages. Published by Alfred Publishing. Arranged by Jerry Ray. For Piano. Piano Collection. Hymn; Sacred. Level: Early Intermediate (grade 3). Book. 32 pages. Published by Alfred Publishing. 118 Beloved Favorites. By Various. Piano/Vocal/Chords Songbook (Arrangements for piano and voice with guitar chords). Size 9x12 inches. 272 pages. Published by Hal Leonard. 15 sacred carols and Christmas hymns. Composed by John Rutter (1945-). Mixed Voices. Vocal score. 64 pages. Published by Oxford University Press (OU.9780193416130). By Adoniram J. Gordon. Arranged by Richard Kingsmore. For Choir. (SATB). Choral Octavo. Sing Praise. Sacred. Choral Octavo. 12 pages. Published by Alfred Publishing. 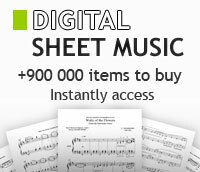 Collection for medium low voice and piano accompaniment. 8 Best-Loved Hymns with Reproducible Program Notes. 52 pages. Published by Alfred Publishing. Collection for medium high voice and piano accompaniment. 8 Best-Loved Hymns with Reproducible Program Notes. 52 pages. Published by Alfred Publishing. Description E-Z Play Today Volume 338: The Best Hymns Ever A cornucopia of 116 beloved hymns in large, easy-to-play notation.